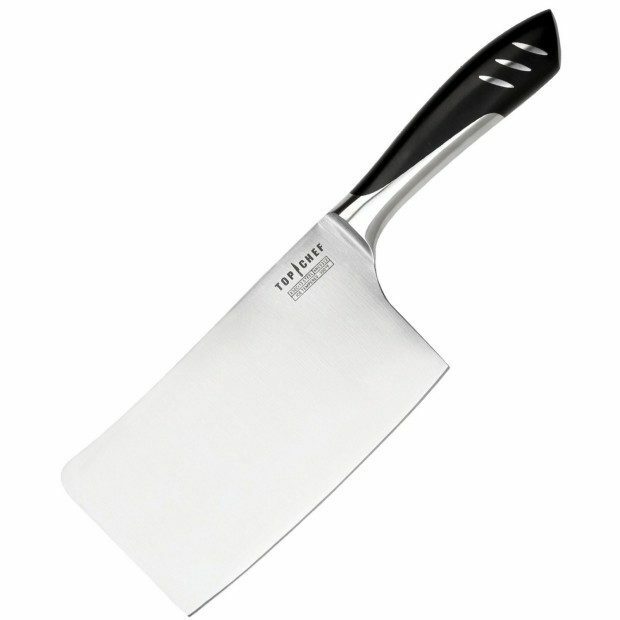 Top Chef by Master Cutlery 7" Chopper/Cleaver Only $15.03! Down From $40! You are here: Home / Great Deals / Amazon Deals / Top Chef by Master Cutlery 7″ Chopper/Cleaver Only $15.03! Down From $40! Top Chef by Master Cutlery 7″ Chopper/Cleaver Only $15.03! Down From $40! Head over to Amazon to order the Top Chef by Master Cutlery 7″ Chopper/Cleaver Only $15.03! Down From $40!! Get FREE shipping if you are a Prime member or on orders of $35+!